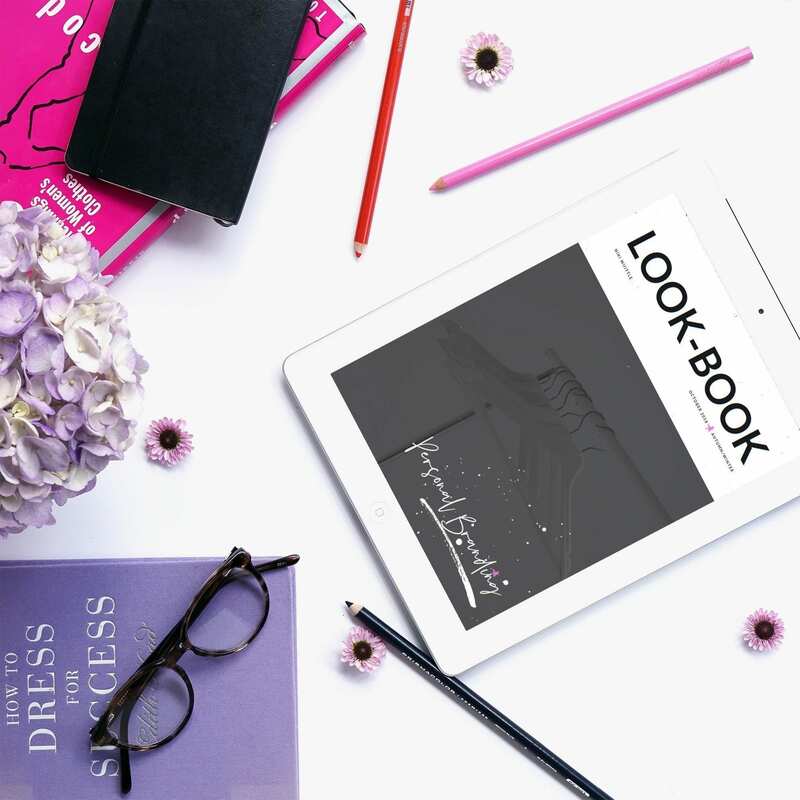 ​​Online Personal Styling Services that will empower you to effortlessly and confidently build a personal style that reflects you, suits you and that you can’t wait to wear! 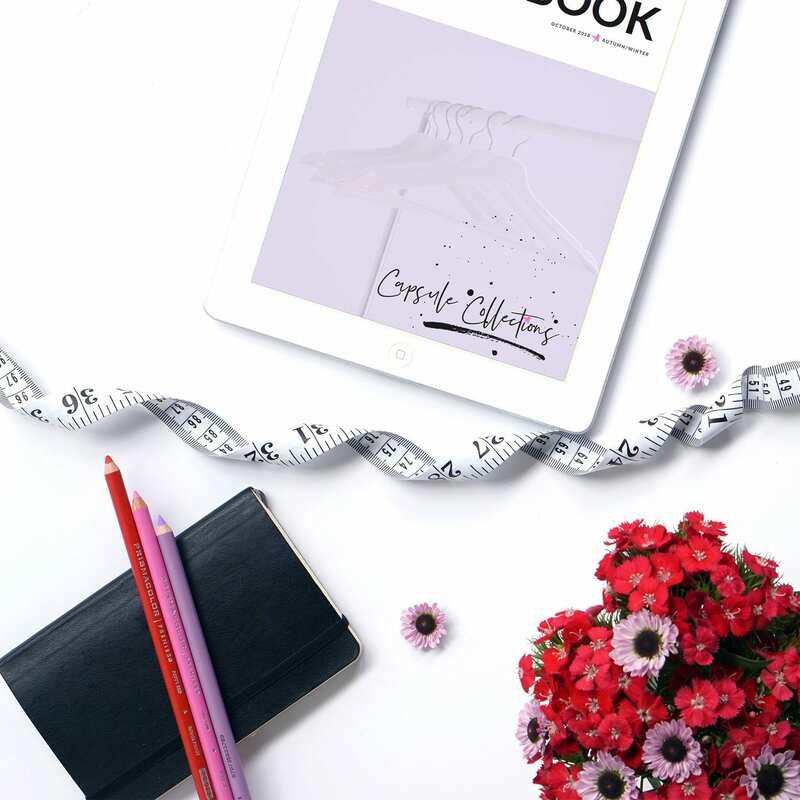 ​​​​Develop the perfect collection of clothes for YOU with my Online Personal Styling packages. Look great, feel confident and know what to wear every single day. 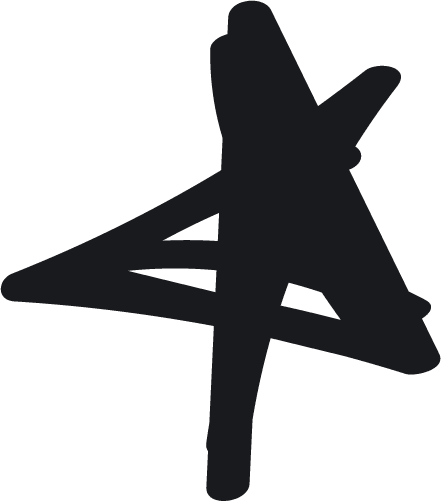 ​​Brand your style with my Online Personal Branding service and align your personal style with your business brand so you can represent your business, confidently and uniquely you. ​​You want to experiment, and try new things but ​don't know where to start ​ ​so need someone to guide you. ​well you've come to the right place! And I want to help you too! I contacted Niki because I needed some help with my work wardrobe. I had lots of boring business clothes from a previous role in a corporate job, and all manner of jeans, t-shirts and hoodies to wear at weekends. However I really struggled to look creative, yet smart, business-like but not too stuffy – it’s a fine line to tread and I found myself either being too corporate or too casual. I wanted to level-up my work wardrobe so that what I wore really embodied my business and brand. Niki really understood what I wanted to achieve, she hand-picked a fabulous range of clothes and gently guided me to try things on that I never would have looked at before. I was amazed by how many items fitted perfectly! I now have a fantastic, stylish capsule wardrobe of smart-casual-creative outfits. I feel so much more confident when going to networking events and meeting clients – it’s given me a really boost. My style is much more in-line with my business brand and ethos nowadays, and I have a better idea of what to look for when I’m shopping on my own. All thanks to Niki’s expert help! I was worried she'd want me to fit in with her ideas of what would work and also that I'd feel obliged to buy stuff but it was clear Niki'd spent a lot of time and effort in gathering pieces that would really work for me and my lifestyle, and she seems to have a sixth sense in knowing not just what suits you but when to encourage you to try certain styles you may never have considered. This wasn't just wardrobe transforming, it was life transforming - I went out 'with the girls' in one of my new outfits after our trip and got so many compliments, and even at work people have been stopping me in the corridor to say I looked 'gorgeous' and since when had I got a waist! It made me realize that walking round in my comforting baggy clothes was really getting me down and now my confidence has really soared. At no point did I feel that I was being made a carbon copy of somebody else’s style. Niki has provided me with a wardrobe that I feel confident wearing, but more importantly is a style that reflects me. What impressed me the most was the amount of thought that Niki had obviously put into styling me; she took into account my budget, my interests and the look that I wanted to achieve. The clothes she picked out suited me well, and at no point did I feel that I was being made a carbon copy of somebody else’s style. I ended up trying on a few things I wouldn’t have tried on before, from shops I’d not heard of. Overall it was a very positive experience, and one I would highly recommend. Niki should be on prescription! Niki should be on prescription! She has a wonderful ability to really see you and provide you with appropriate style advice and detailed recommendations that help you to see that you can actually look great, whatever you feel about your body and looks. Niki combines such expert knowledge in her field, with a gentle, compassionate approach that means even those intimidated by the idea of a ’personal stylist’ will soon feel really comfortable. My time with Niki was really enjoyable and empowering Niki goes above and beyond in her work - she is generous with her time and expertise and I’m happy to have started my style journey with her. I’m sooo delighted that I invested in Niki. I’ve known Niki for many years - we actually trained together to be stylists. I’ve always loved her creative, edgy flare and I trust she really knows her stuff. When I booked a photoshoot for my business branding, I had a VERY clear image of what I wanted. I’d made my branding board and actually had many of the main garments to create the look I wanted. I hired Niki to help me source the extras. I didn’t have the time and I no longer work as a stylist so I don’t have my finger on the pulse in the same way as Niki. The idea of spending hours searching for the perfect shoes and the top that would work with my pink tulle skirt made me want to cry (ha!). I’m sooo delighted that I invested in Niki. She helped make my photoshoot more seamless by sourcing the last few items that pulled all my other items together. She then created an amazing Look Book with all the different outfits - this was a Godsend. I had a location shoot in London so there were no mirror!! This could have been an absolute nightmare but it was easy because I’d just pull out my Look Book on my phone and use that to choose which outfit to wear where. I won’t hesitate to hire Niki again next time I have a photoshoot. I recommend her to all my clients.  So, if you’re like me and know exactly how you want to look but just need someone to source the items then do yourself (and your business) a huge favour and save yourself so much time and stress by getting Niki to help you pull it off. Or, if you have no clue what brand image you’re after you definitely need to hire Niki. She’ll help you bring your personality into your brand and add a sense of YOU that’ll make you magnetic to your ideal clients. I was worried I was going to a fashionista who was going to slate all my clothes but from the moment I met her I felt totally at ease. She has style, and understands that what suits people doesn't just depend on their shape and size, but also their personality. She introduced me to pieces I would have never looked at before, but now relish putting on and everything new has fit seamlessly into my old wardrobe. I really got the feeling from Niki that her job isn't about hitting targets, and cashing in, the most important thing is to make people feel good about themselves and what their buying. I would recommend her to anyone. A really lovely person, who could get on with anybody whilst still being very good at her job. Genuinely fab! She made shopping easy and stress free! I had such an amazing experience hiring Niki to style me for performances, photoshoots, and everyday wardrobe. Nikki is a true professional. She listened to my direction and offered great suggestions within my budget. She made shopping easy and stress free! I look and feel great and have had so many compliments on my style! ​​​This online personal branding service will ensure your personal style aligns with your business brand ​so you can show up online and in person, confident and uniquely you when representing your business. ​​Not sure what package to choose?